Now normally my blogs can generate some controversy… lets see what a simple picture can do. 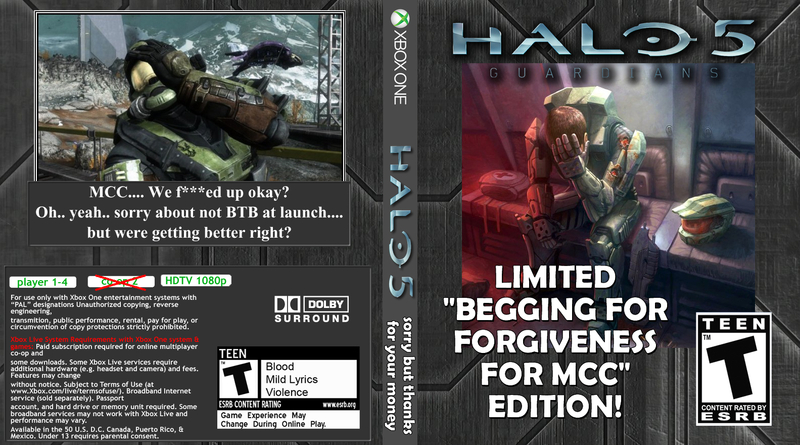 Yeah, like a sheep I bought Halo 5… so yeah.. whatever! Have fun kids… new blog coming out… eventually! If you want a copy of my custom cover.. let me know!